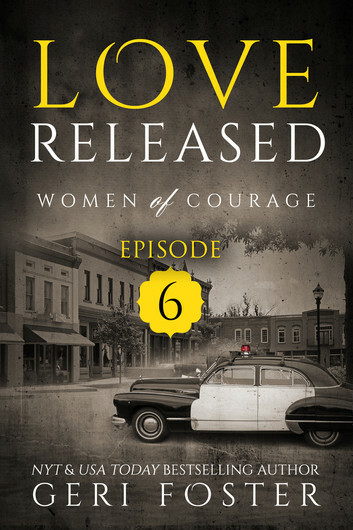 New York Times and USA Today Bestselling Author Geri Foster brings you the sixth episode of the epic serial Love Released, Women of Courage. Gibbs City is the target of a menacing and dangerous arsonist.  Virgil Carter fights to conquer the fear and panic that has the entire community on guard against a monster without a conscience. His duty is to insure the town’s safety when even his own life is threatened. Cora Williams-Carter struggles against the prejudices of being a woman doctor in a male dominated field. She’s torn by whether to surrender to her mother’s pleas to attend her sentencing trial or to remain sheltered in her family’s arms. Together Cora and Virgil fight against all foes to keep Gibbs City a place where people can prosper and children grow up safely.